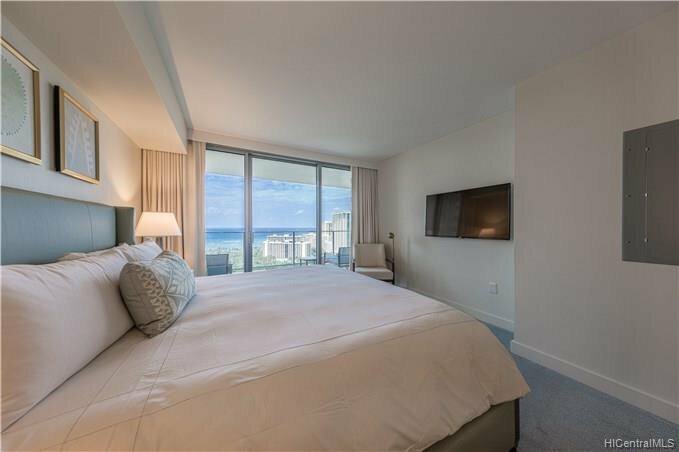 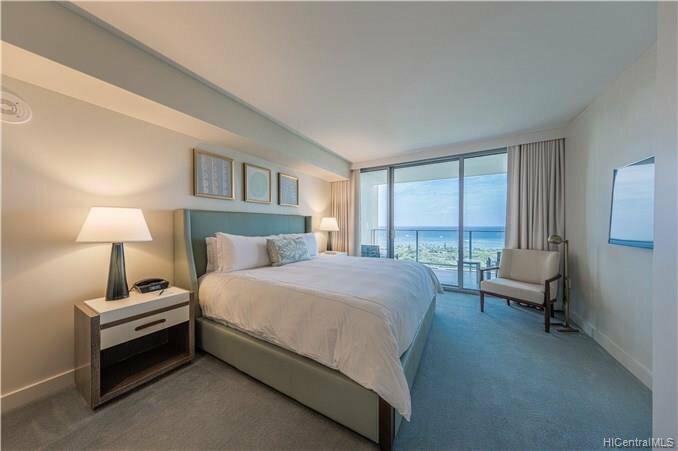 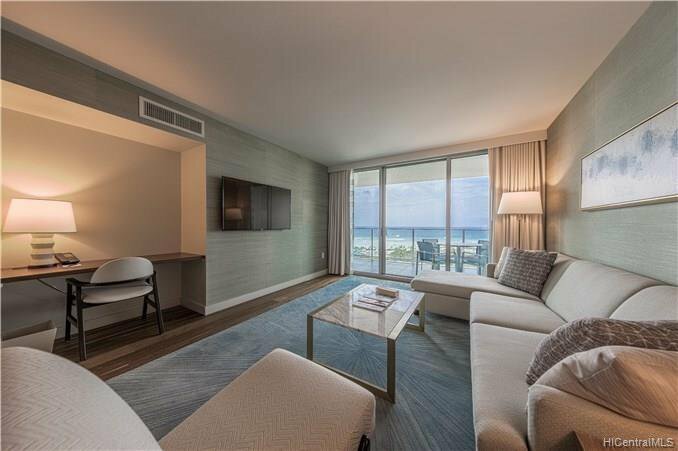 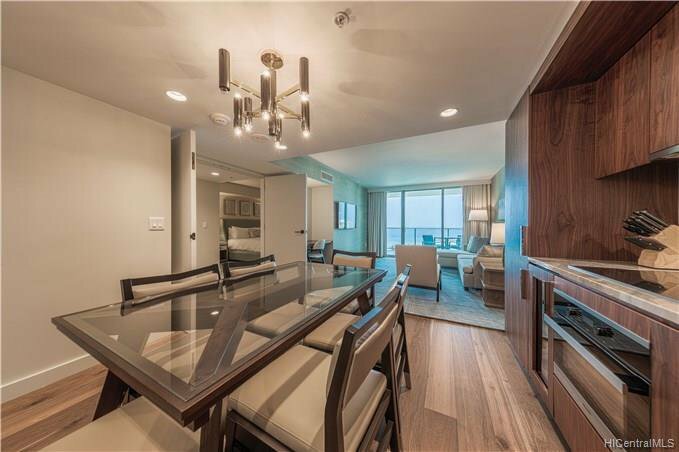 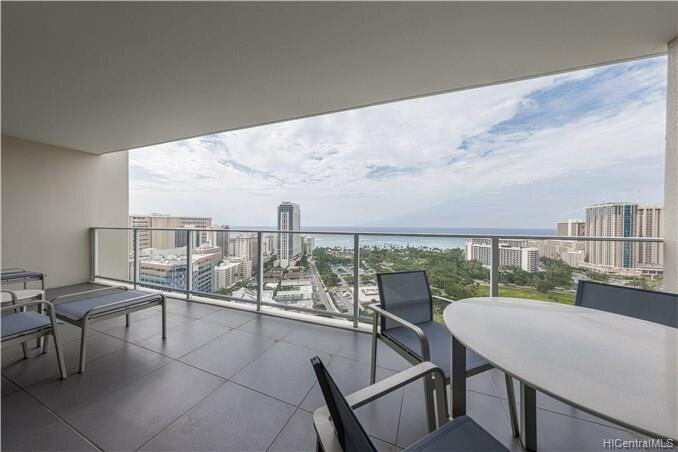 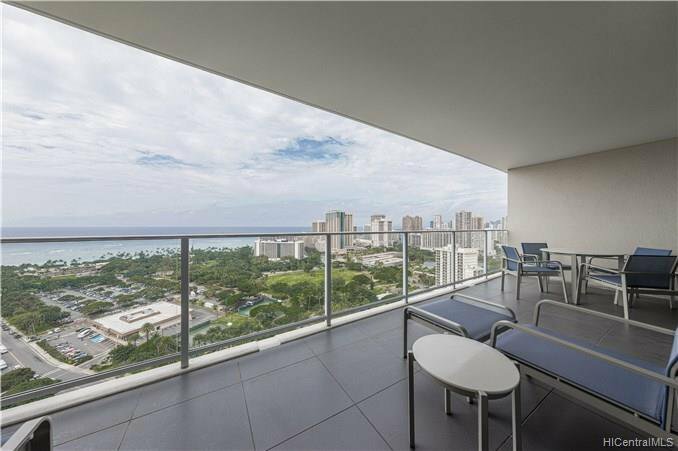 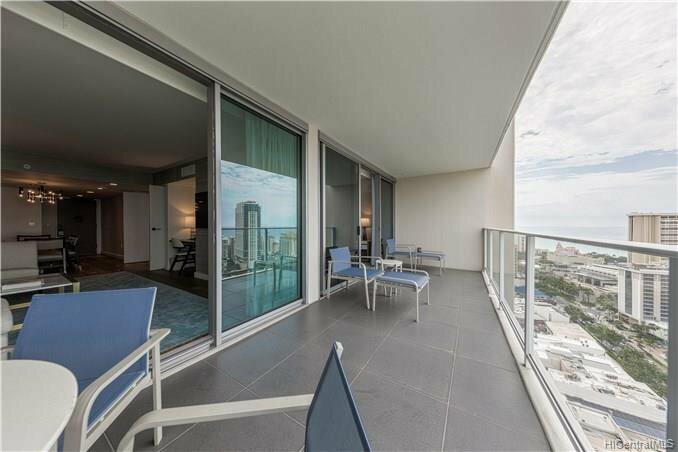 The Ritz-Carlton Residences, Waikiki Beach offers a distant ocean view along with a new level of luxury to Waikiki. 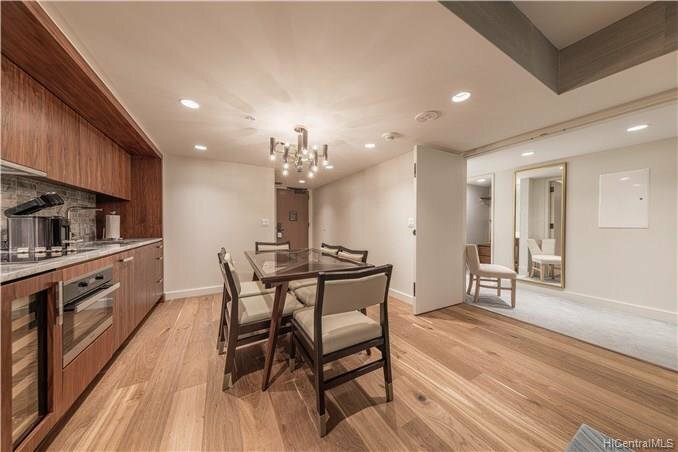 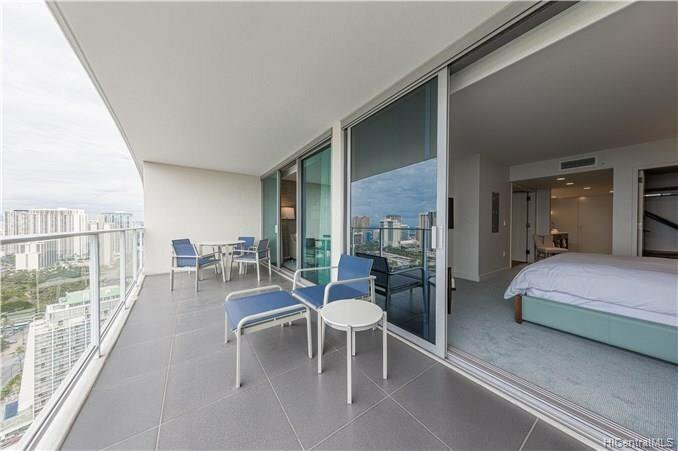 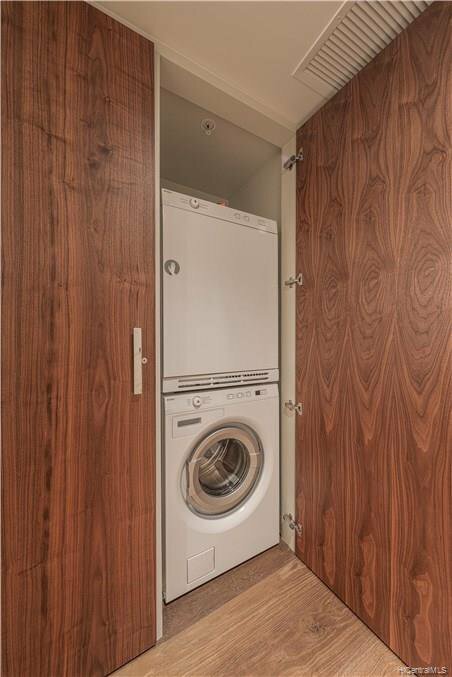 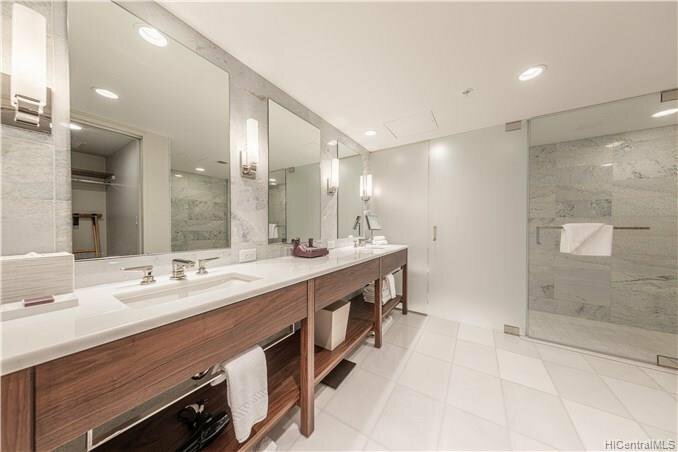 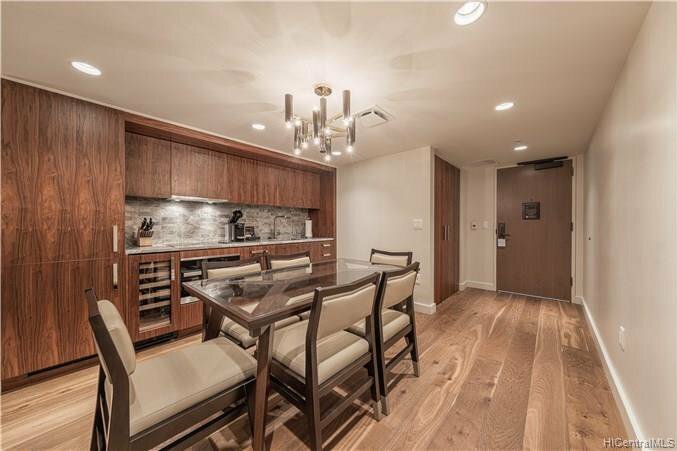 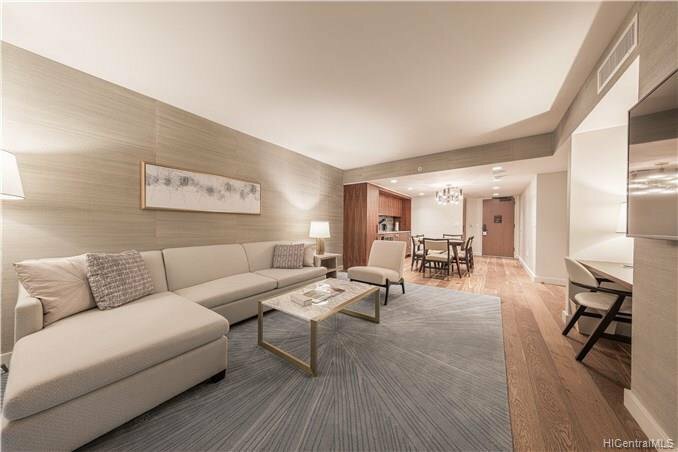 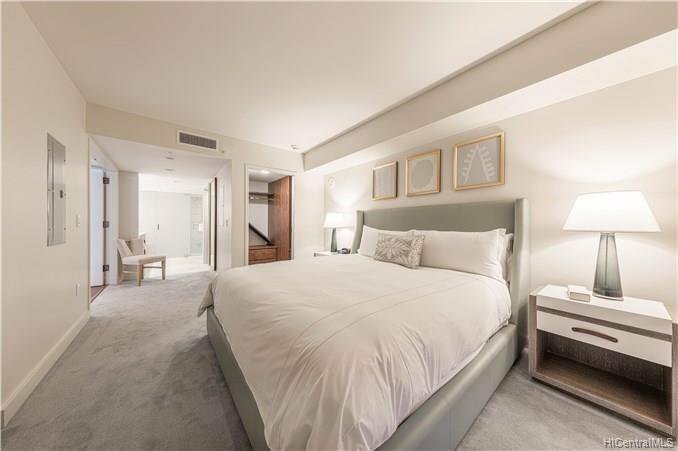 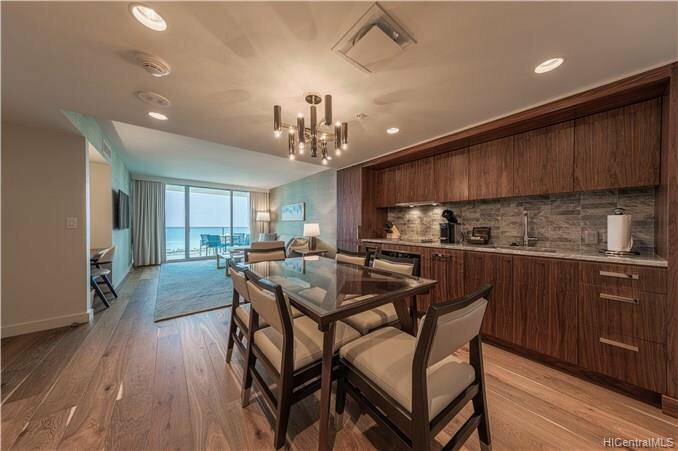 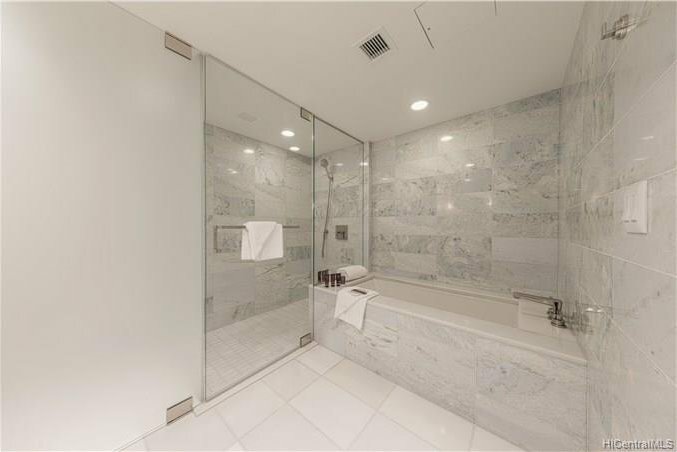 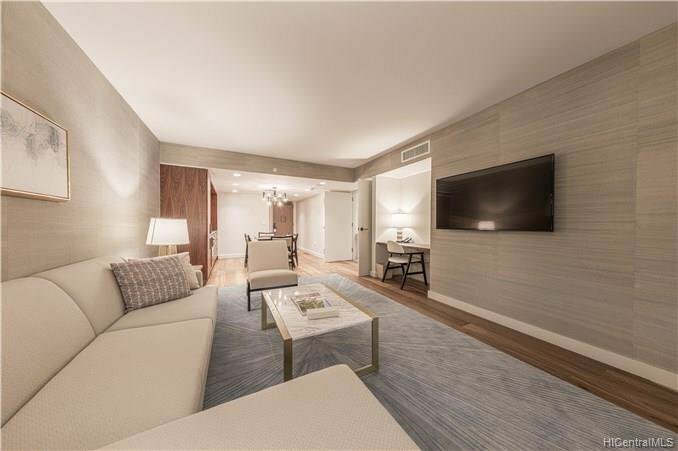 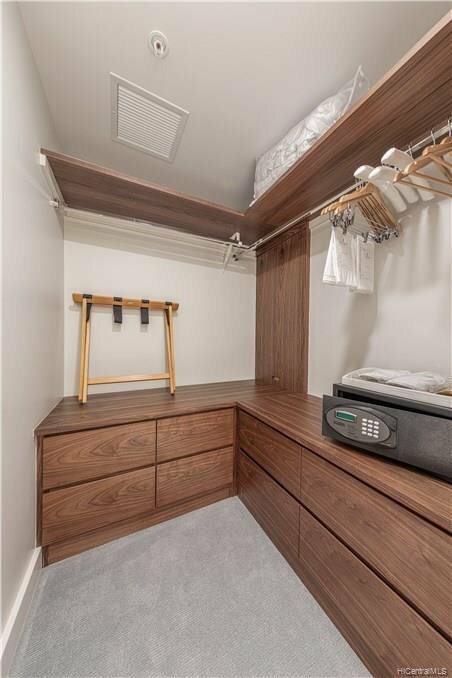 This condo has sleek finishes and modern design. 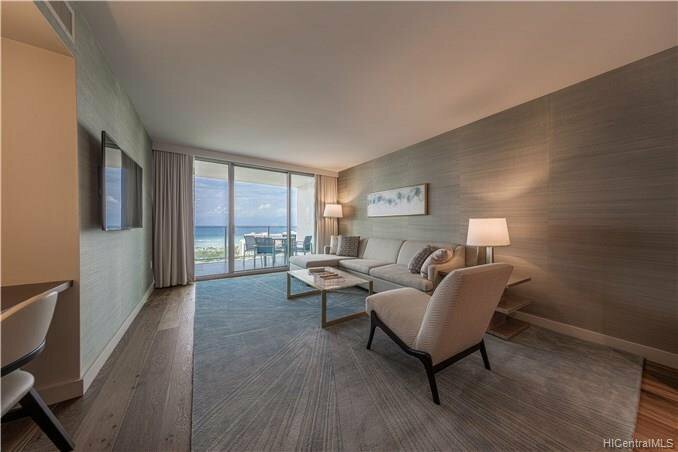 An infinity pool, resort spa, up-to-date work out room. 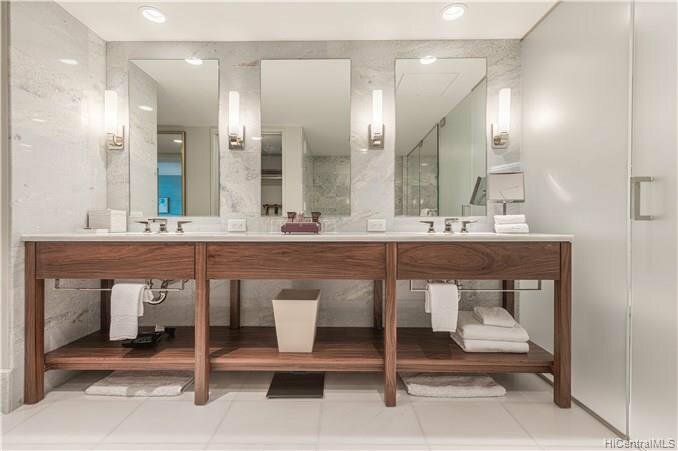 Listing courtesy of GAIA Resort.